Having a root canal done on a tooth is the treatment of choice to save a tooth that otherwise would die and have to be removed. Many patients believe that removing a tooth that has problems is the solution, but what is not realized is that pulling a tooth will ultimately be more costly and cause significant problems for the adjacent teeth. Root canal treatment is highly successful and can last a lifetime, although on occasion a tooth will have to be retreated due to new infections. While the tooth is numb, a rubber dam will be placed around the tooth to keep it dry and free of saliva. An access opening is made on top of the tooth and a series of root canal files are placed into the opening removing any infected tissue. If decay is present, it will also be removed with special dental instruments. Once the tooth is thoroughly cleaned, it will be sealed with either a permanent filling or if additional appointments are needed, a temporary medicated filling will be placed. 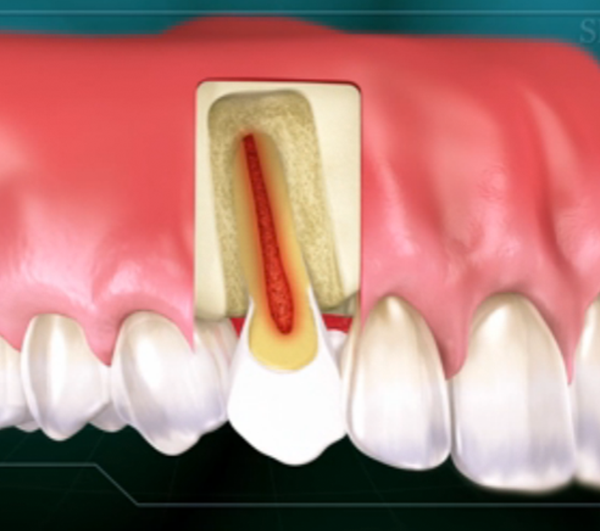 After the root canal is completed a filling is placed in the opening to the tooth. 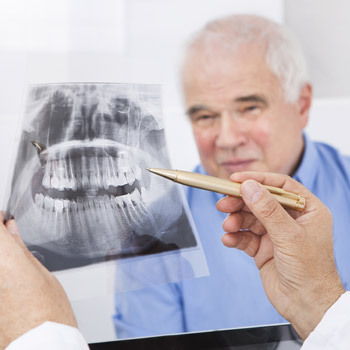 In addition, all teeth that have had root canal therapy require a crown. This will protect the tooth and prevent it from breaking, and restore it to its full function.